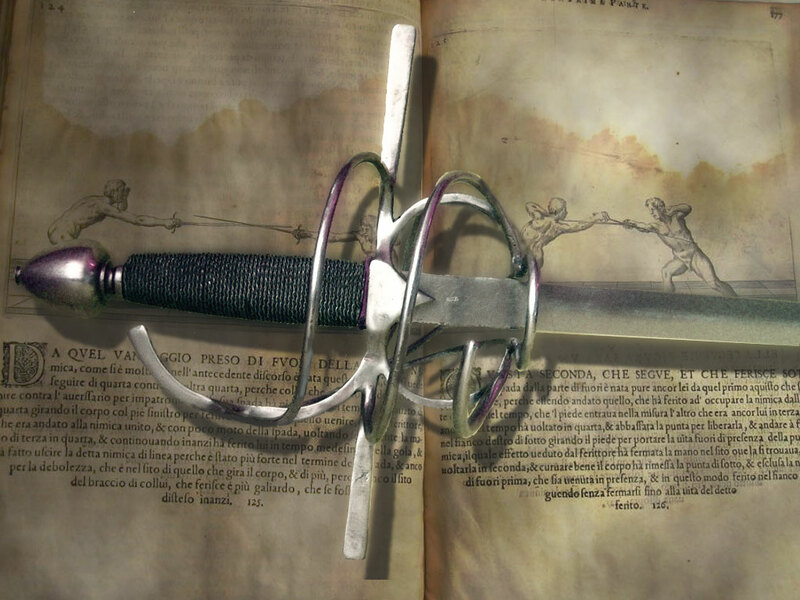 LADY BLADE is my as-yet-unpublished historical adventure novel. This excerpt from chapter three and takes place in Livorno, Italy in the early 1700s. She twisted and turned randomly through the alleys as the purple clouds moved in. They weren’t after me. They can’t be. It’s too soon. But she had no way to be sure. Perhaps word had spread more quickly than she imagined. Tarrentino was rich and powerful. The search would be fierce. She kept going. After an hour, the alley she followed dumped her out into an open square. Francesca stopped. In the center of the cobblestone square, workmen were erecting the rough timber outline of a gallows. Francesca’s mouth went dry. Her shoulders crumpled as she backed out of the square and turned and ran. It’s not for me. It’s not for me. Please God, let it not be for me. 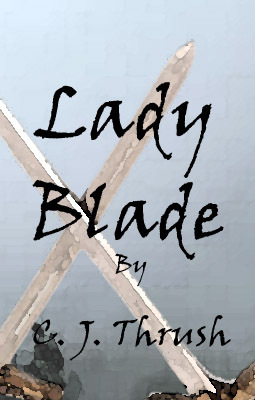 LADY BLADE is my as yet unpublished YA historical adventure novel. This excerpt is from Chapter Three. 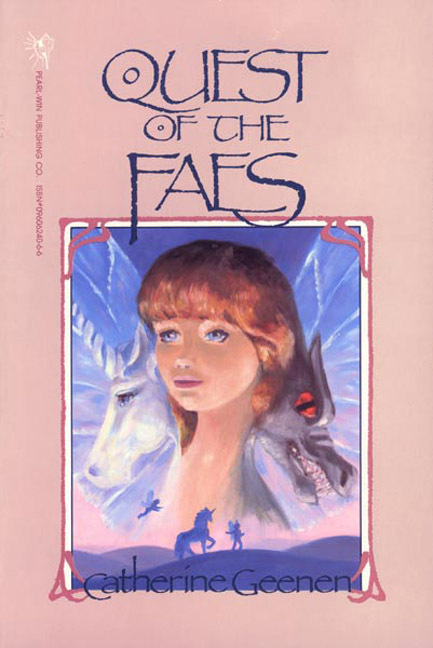 Francesca is the daughter of Italy’s most illustrious fencing Maestro and Achilles is her horse. She had no idea how long she had been sitting there when she felt Achilles nuzzling her, urging her to get up. She knew he was tired and hungry. His insistence got her to her feet. Francesca looked around at a loss. She had left home that morning without money, food, or clothing, except what she wore. She shivered, despite the warm day. She sucked in a breath and took stock. Her clothing was a mess. She couldn’t see the white ruffles at her throat but she ran her hands over them and came away with a few leaves from the forest. Her tailored woolen coat, which hugged her body, was snagged and soiled here and there with dirt, or blood. The wide cuffs and lapels were missing a few silver buttons. She brushed herself off as best she could then ran her fingers through her dark, tangled hair. With no comb it would be impossible to remove all the knots. She twisted it into a bun and used a strand of hair to secure it in place. It would have to do. She moved down the alley to the window of a darkened building and stared at her distorted reflection in the wavy glass. She didn’t look like a murderer. She looked no different from when she left home that morning. But now she was a wanted criminal. She rubbed a smudge from her high cheekbone, and wiped away a line of blood from a scratch along her arched eyebrow. There was nothing she could do about the frightened look in her green eyes.